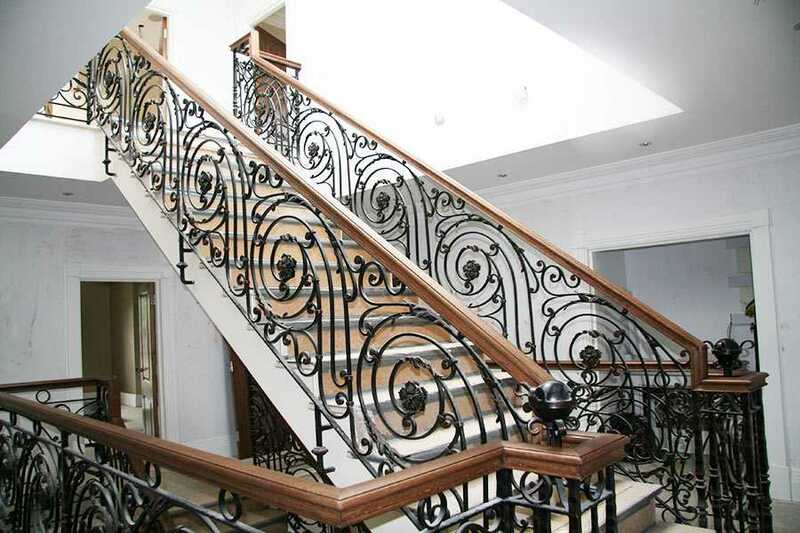 We are an official supplier of Iron Balusters, the leading stair part supplier in China. 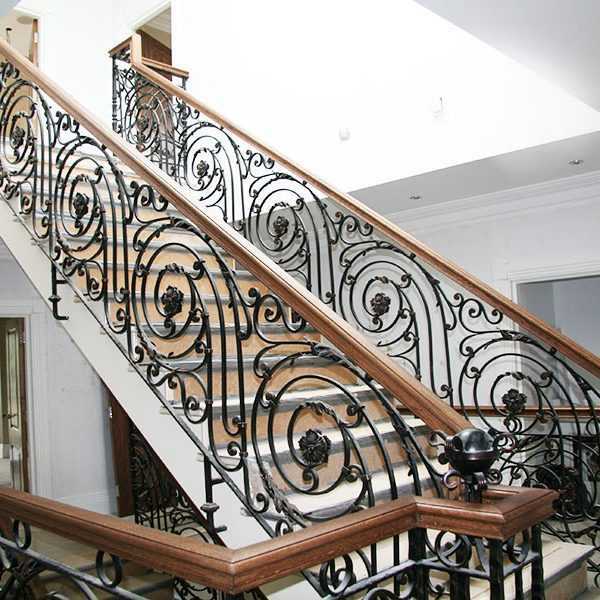 All iron balusters meet all building code standards and come lead and mercury free.So any requirement about wrought iron staircase,please contact with YOU FINE ART SCULPTURE ! 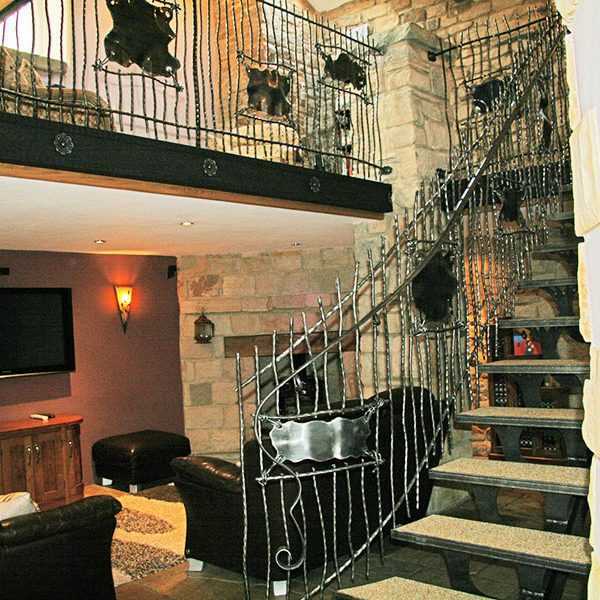 From decoration to function, wrought iron staircase serve many different purposes. 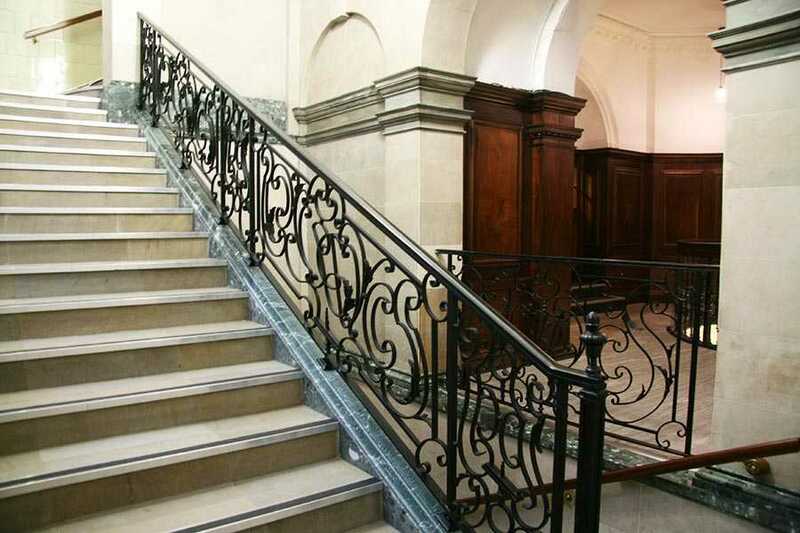 The iron staircase railing of the DRS staircase is made of wrought iron. Wrought iron is a fine form of carbon that is less used than other types of irons. This type of iron has considerable ductility, which makes our excellent master craftsman able to become a beautiful design. Due to its flexibility and useful features, this is the preferred material for our choice of beautiful iron staircase handrails. 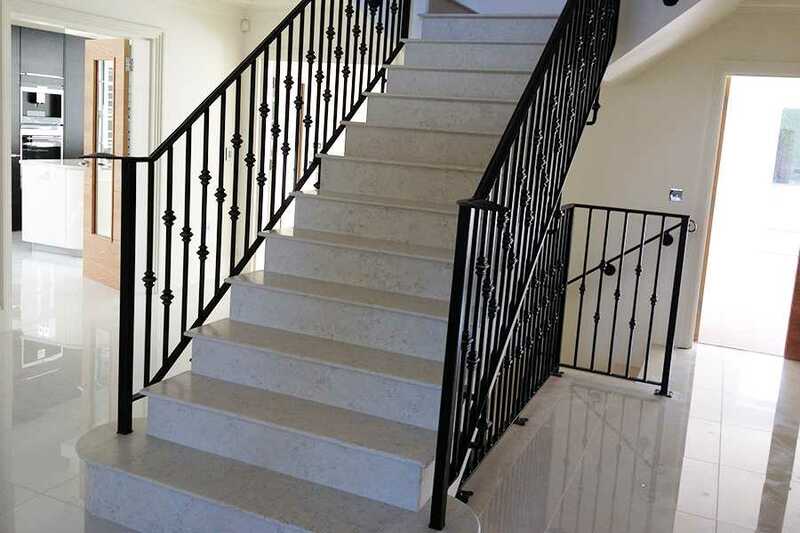 If the customer chooses to include the wrought iron staircase in its staircase installation design, it will be entitled to various concessions. 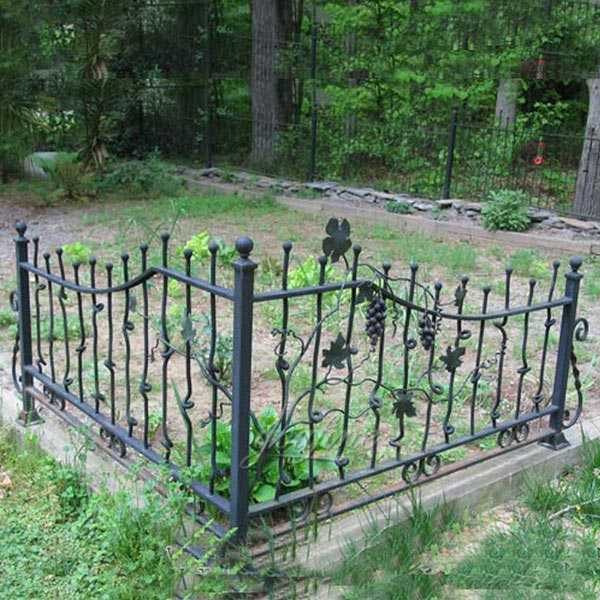 Wrought iron, for example, can withstand many different weather conditions, including humidity and humidity. This component makes it an ideal choice for outdoor and indoor installations. The number of designs that can be used with wrought iron is unlimited. 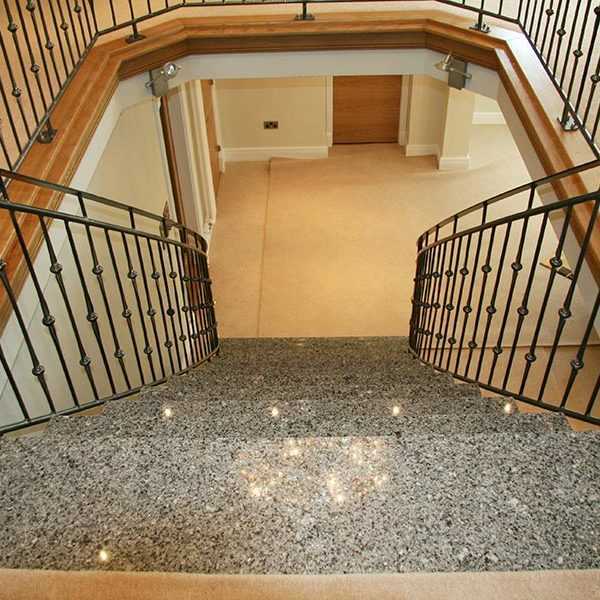 The ductility of wrought iron, together with the hand of our craftsmen’s experts, can create both beautiful and practical rolling work for your stair handrails. In terms of function, wrought iron has a strong ability to resist vibration and shock. 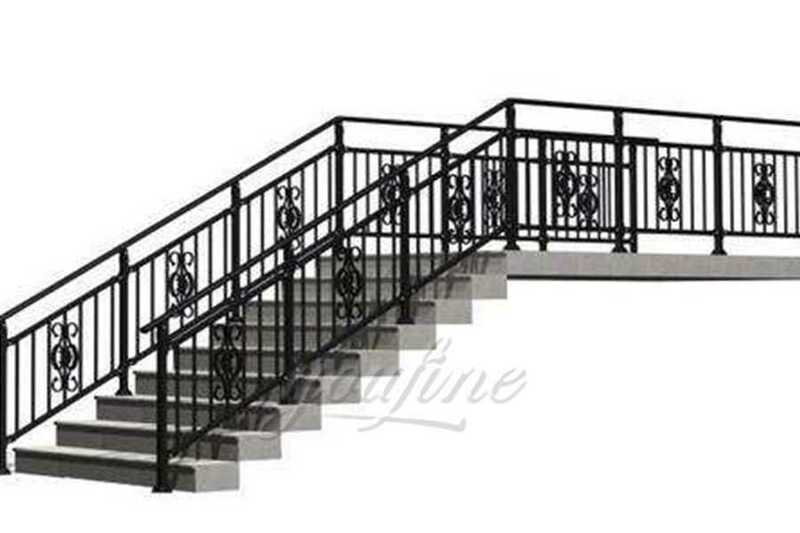 No matter how long or rough you use the new wrought iron staircase installation method, the wrought iron stair railing can be counted to keep its shape for many years. 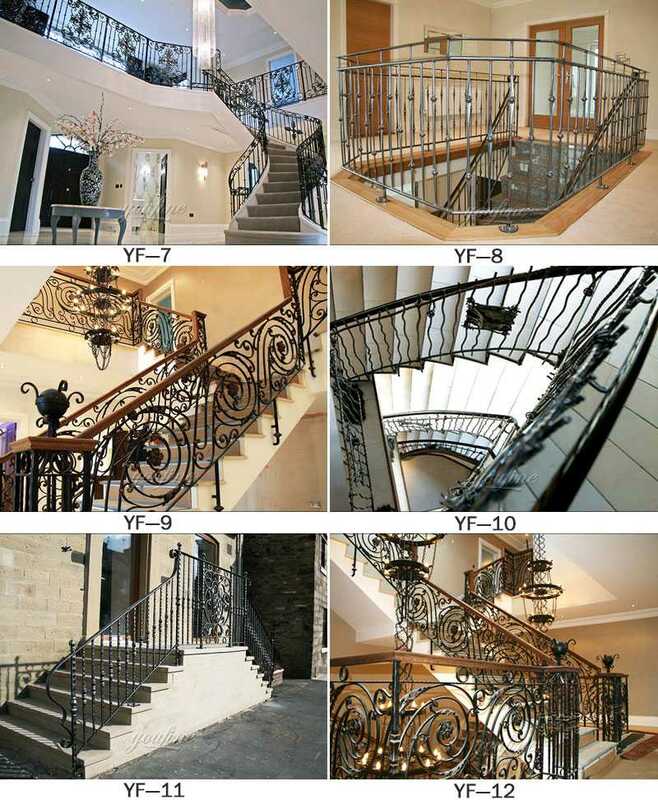 So any requirement about wrought iron staircase,please contact with YOU FINE ART SCULPTURE !